BioTherm, Independent power producer (IPP) has announced to have reached a financial close of US $500m for 284-MW wind, solar porfolio in South Africa. The funds will support the construction of 120MW Golden Valley, the 32 MW Excelsior wind parks as well as the 86 MW Konkoonsies II and 45-MW Aggeneys solar plants which are expected to become fully operational by the end of 2020. 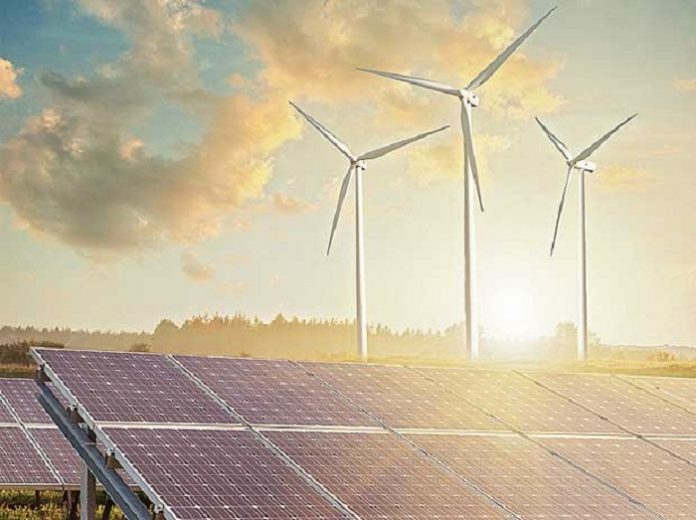 China’s Xinjiang Goldwind Science & Tech Co Ltd (HKG:2208), the contractors awarded the wind firm projects will be responsible for engineering, procurement and construction,(EPC) services while ET solutions AG will be responsible for building the photovoltaic (PV) farms. The four projects which were awarded under the Round IV of South Africa’s Renewable Energy Independent Power Producer Procurement Programme (REIPPPP) will have a 20-year inflation linked power in the closing quarter of 2020.